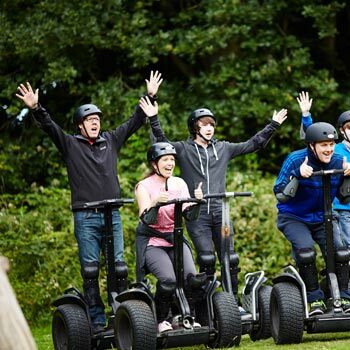 Segway Experience Days: a really great gift from Greatest Gifts. 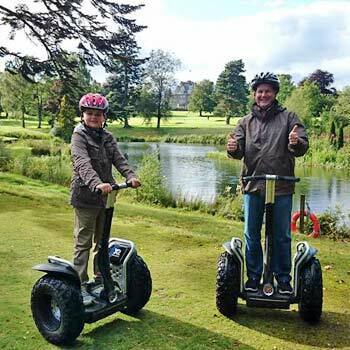 For super Segway Experiences in the UK, please check out our range below. 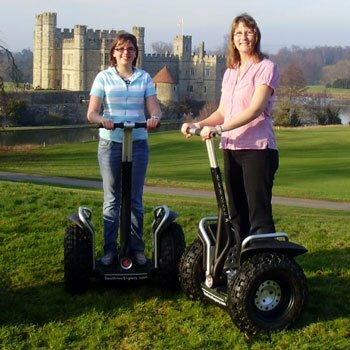 The Segway Rally gift is a great way to enjoy driving this marvellous little machine out in the open countryside with plenty of fresh air. 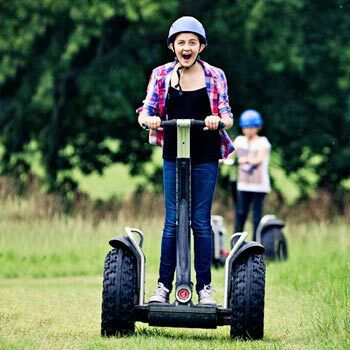 After training you can take on the Segway Rally Course which is a fun-filled race needing both skill and luck. 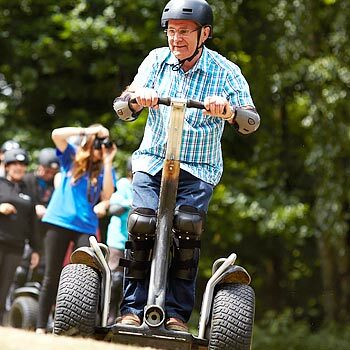 These Segway Experience Days are available at locations all around the UK. 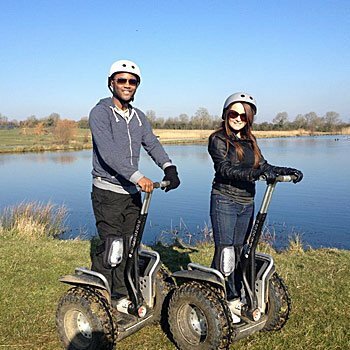 Another of the most popular Segway Experience Days is the Segway Adventure for Two, after training you can head off on your own personal drive a Segway Adventure. 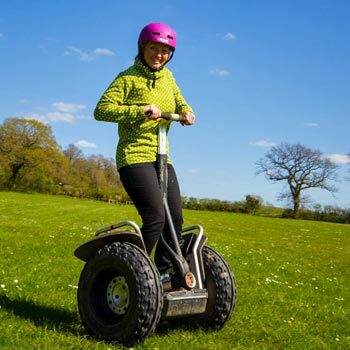 An alternative great activity is the marvellous Segway Safari where you can get trained up and then spend an hour exploring the beautiful countryside on your self-balancing, hi-tech piece of kit. 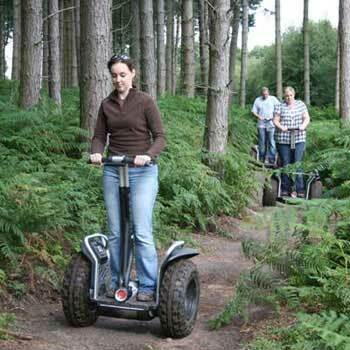 The fantastic little Segway, it looks really weird and doesn't seem to make sense, but it works just great! 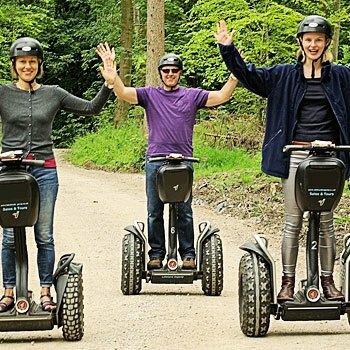 The Segway Personal Transporter is a revolutionary form of two-wheeled transport that was invented by Dean Kamen more than 10 years ago. 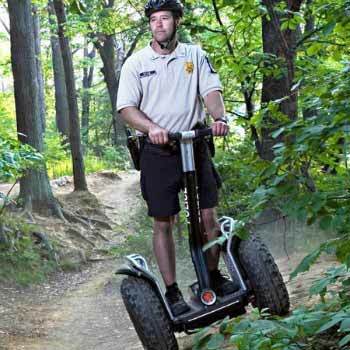 It has since taken the world by storm and it is a fun-filled method of transportation. 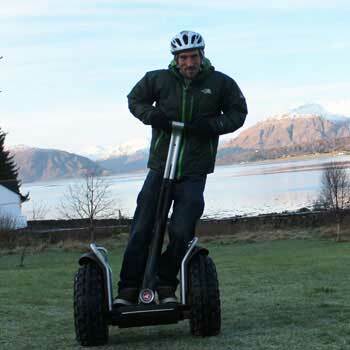 The driver stands upright and controls the vehicle forward motion by leaning forward and steers it using handlebars. 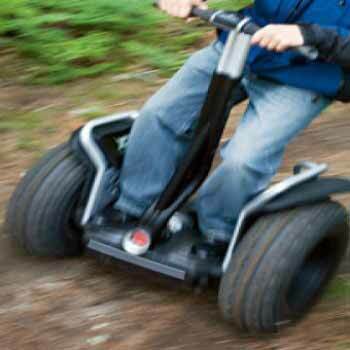 There are normally two speeds; Turtle, real slow for learners and manoeuvres; and Normal for a higher speed. 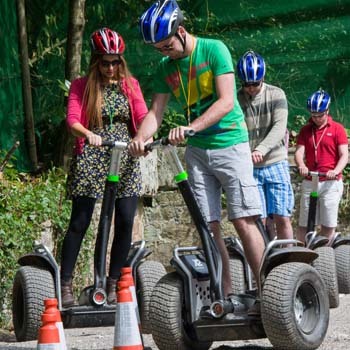 Newer versions of the Segway have added "lean steering" where the driver leans in the direction he wants to go and the vehicle turns in proportion to the amount of "lean". Driven by powerful electric motors to a speed of over 12mph, it is quiet, clean and very environmentally friendly. It uses gyroscopic sensors and also fluid-based sensors to maintain its position and is quite easy to learn to drive. 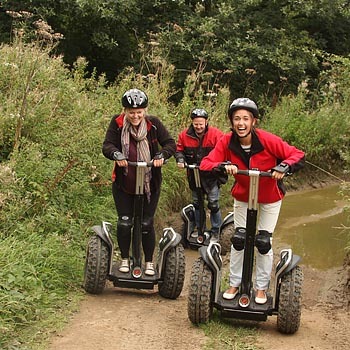 Try some Segway Experiences in the UK with Greatest Gifts.